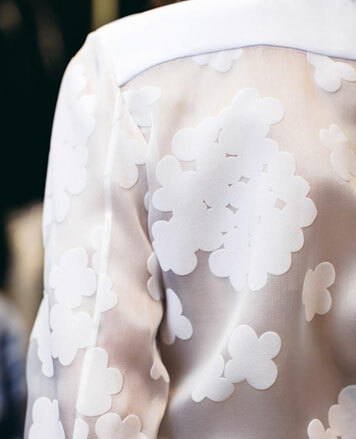 WHY: Up to 90% off retail on womenswear, menswear and accessories at the Carven Sample Sale. The sale will include men's and women's samples, and stock from past seasons. Cash and credit cards only. All sales are final. Carven was founded by Marie-Louise Carven in 1945. Specializing in outfits for petite ladies like her, the brand was an instant hit with the French elite in Post-War Paris. Throughout her long career, Madame Carven became known for numerous trademarks, notably youthful fabrics like cotton gingham and broderie anglaise, and also exotic textiles like African wax cloth and Indonesian batik, which she brought back from her frequent far-flung travels. WHY: Carven Clothing up to 70% off! 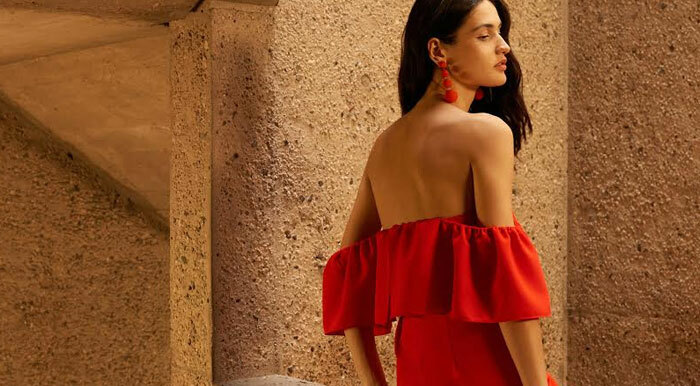 WHY: Designer RTW, dresses & accessories for up to 90% off retail at the Rent the Runway Sample Sale. Designers include Tibi, Alexis, Carven, Elizabeth and James, Valentino Red, Rebecca Minkoff, Opening Ceremony. Know before you go. Check out the review at 260 Sample Sale Shared Pics From Inside The Rent the Runway Sample Sale. Rent the Runway is revolutionizing fashion by giving women access to thousands of designer dresses and accessories. Why buy when you can rent! WHY: Parisian-Chic Style Feat. Carven Clothing up to 60% off!